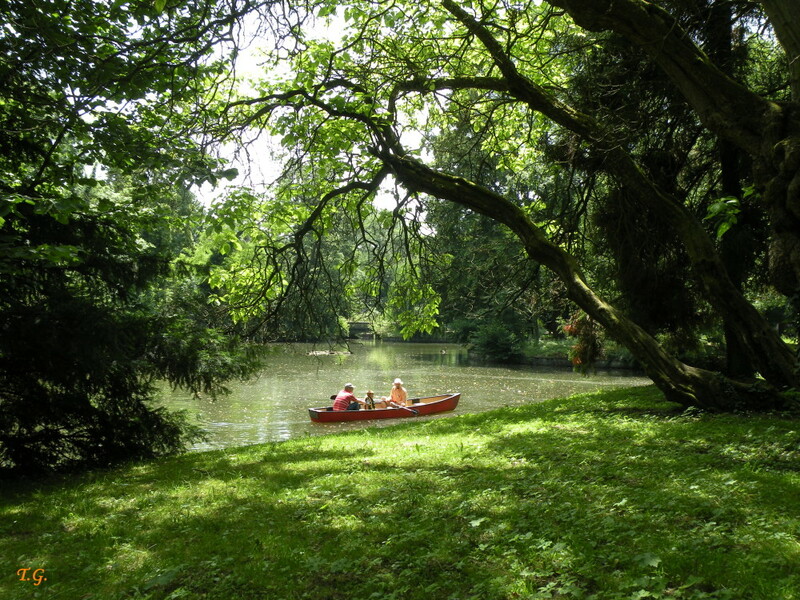 Park Maksimir, which was originally formed on the outskirts of Zagreb at the end of 18th and the first half of 19th century, today is completely surrounded with town settlements. 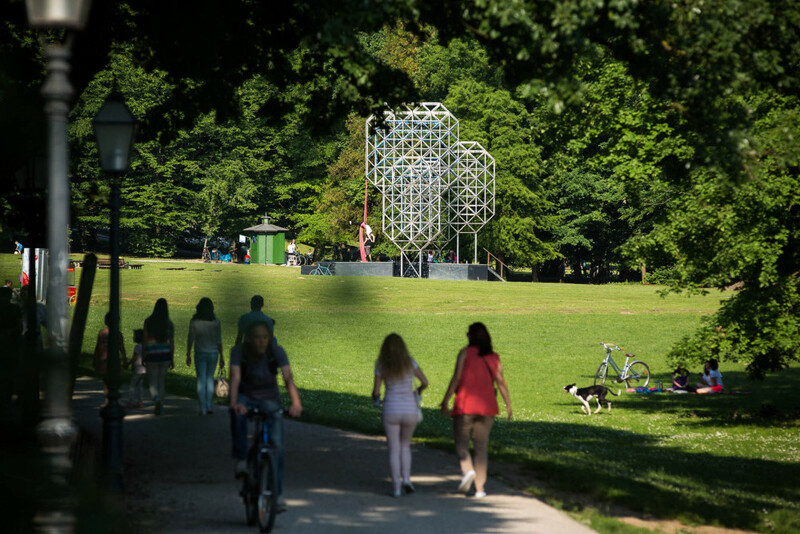 In this new surrounding Park Maksimir still represents a shelter for many plant and animal species, despite its small area of only 316 ha. Its value for the protection of endangered species connected to old hollows is significant because of preserved hundred-year-old oak forests. 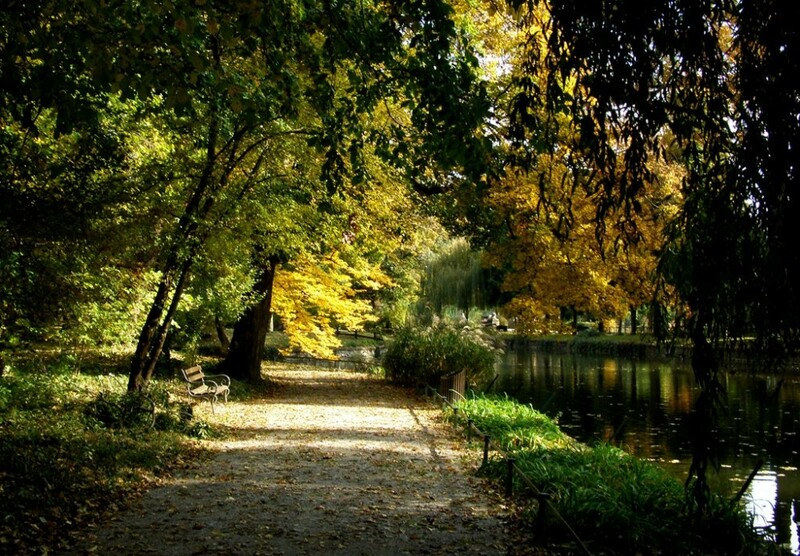 In Park Maksimir more than one hundred bird species are recorded, of which specifically significant are hole-nesting birds. 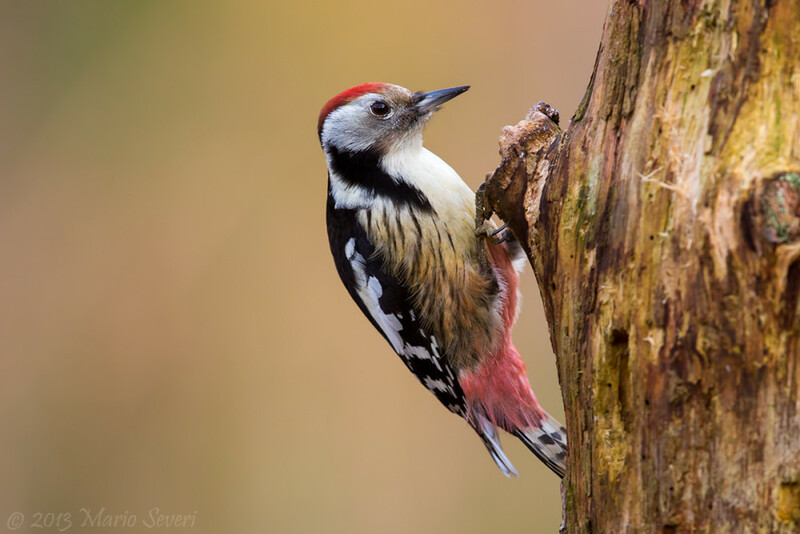 Interesting data is that population density of middle spotted woodpecker (Dendrocopos medius) in Park Maksimir, an endangered species in Europe, is one of the largest in the world. 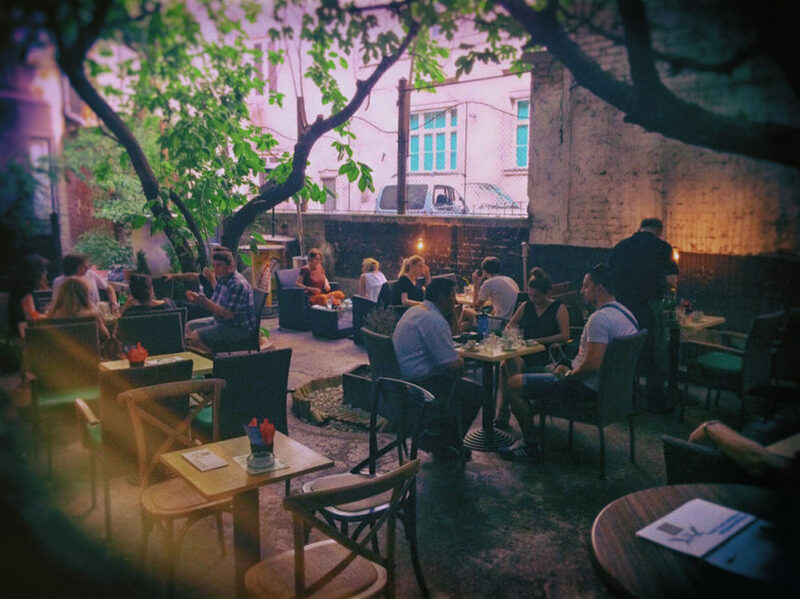 Other animal species connected to old forests are significant as well, like squirrels and some bat species, otherwise globally endangered animal species. Park Maksimir’s info-center is located in the Gatekeeper’s cabin at the very entrance of the Park. 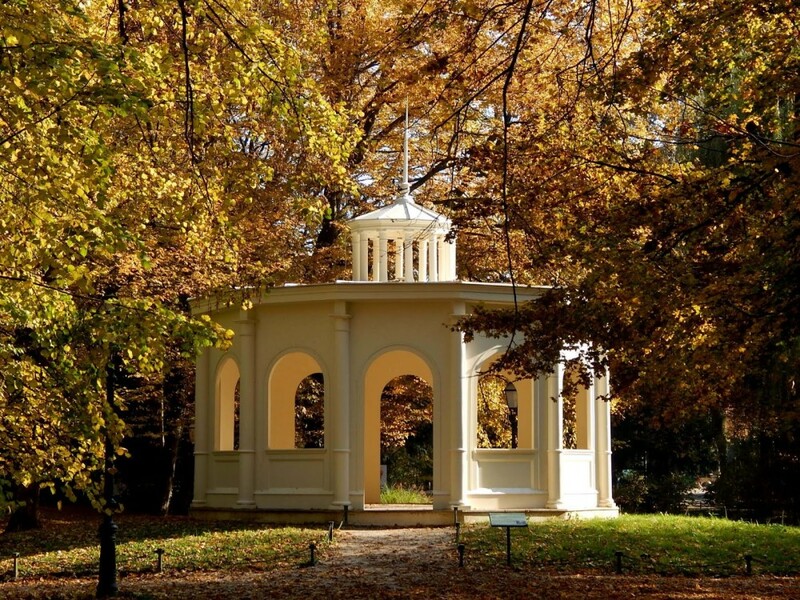 Here you can, in one place, get all the information you want about Park Maksimir, it’s cultural and natural values, it’s offer to the visitors, and events in the Park. 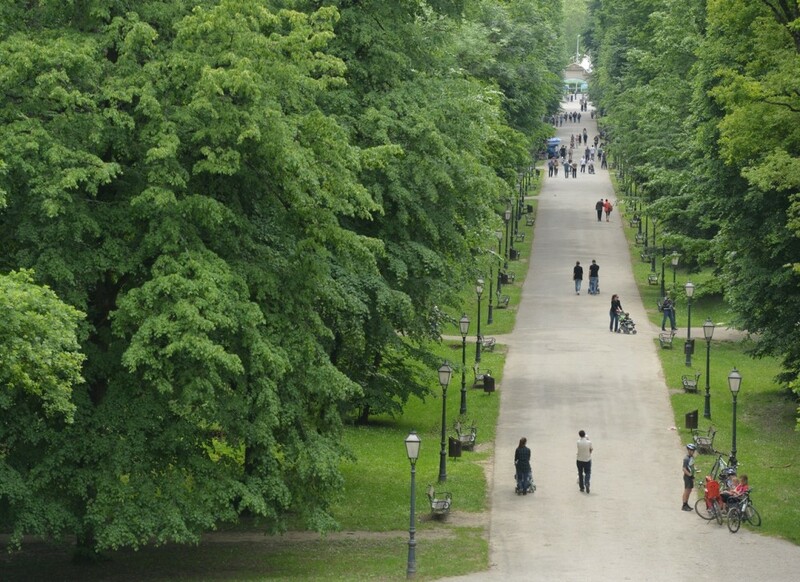 This park is to Zagreb as Bois de Boulogne is to Paris, Tiergarten to Berlin or Regents Park to London, and for that reason its values should be acknowledged, and it should be used in an appropriate way!